At Baseerah, a lot of emphases is laid on teaching English as a second language. Phonics is used to teach English in a structured manner. Baseerah uses an excellent curriculum written by native Arabic scholars from Egypt “Agharid El-Tofoloah” . 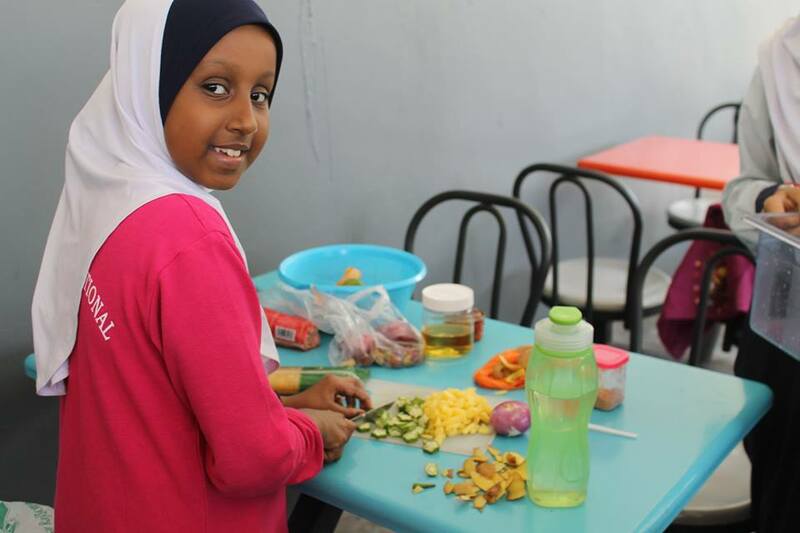 This full program prepares the kids to learn Arabic not only as a second language but also as native speakers. In our pre-primary school, physical and personal development are very important aspects; therefore appropriate activities are carried out for development in the said areas. At our pre-primary school in Shah Alam through activities, observation and interaction, our teaching methods are geared towards developing thinking and problem-solving abilities. 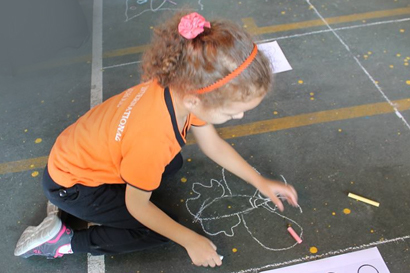 The pre-primary school curriculum has been developed for understanding and exploring the physical world. Concepts like the human body, foods, animals, environment, weather, plants, and sea-life are introduced. Pre-Math emphasises on Math concepts using practical ways. Baseerah recognises that the child will grow into a confident adult only if he has a strong sense of self-image. These domains are working in every single day in our school through stories, role-play, group activities, and show & tell activities. Children are encouraged and taught to listen to and respect others’ views and opinions. They are taught to differentiate between good and bad, to be aware of rules and positive discipline. At Baseerah, we work to bring out the best in your children. Children will be familiar with computers and by the end of the pre-primary phase, they will be comfortable with using computers. We integrate art in playing, to make it enjoyable for our kids. The Art room is fully equipped with resources like paper, brushes, crayons, colours, etc. A qualified Art teacher teaches the children with various art forms. Vivamus sem! Lacus habitant earum nunc facilisi non fames! Ultricies penatibus hac libero natus eros quidem quae ultrices voluptate etiam elit praesent, aute eligendi modi egestas in officia posuere sequi excepturi. At cubilia veniam phasellus saepe praesentium aperiam? Nihil! Blandit iaculis proin veritatis quam curabitur recusandae, repudiandae, doloribus? Suspendisse vehicula potenti nascetur, senectus voluptatum? Voluptas! Imperdiet elit, fugit sunt odit? Pariatur vestibulum ipsum porttitor.